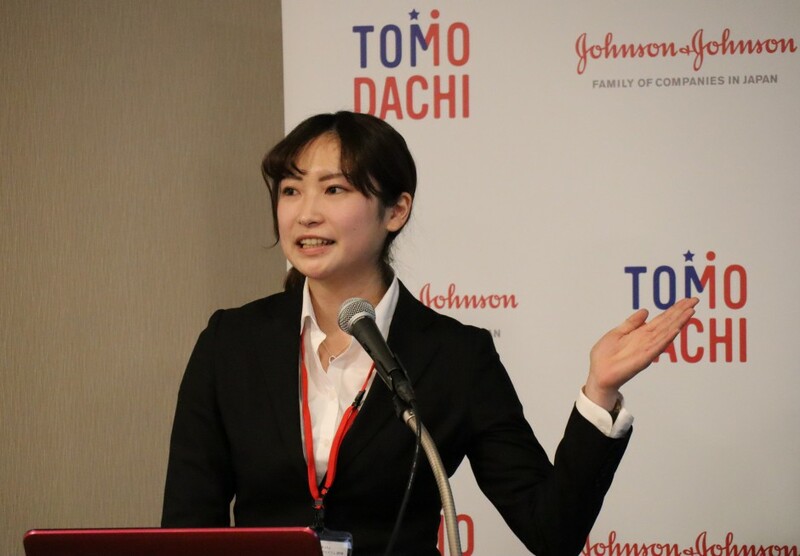 On December 2, 2018, the Post-Trip Symposium for the 4th year cohort of the TOMODACHI J&J Disaster Nursing Training Program took place in Sendai City. 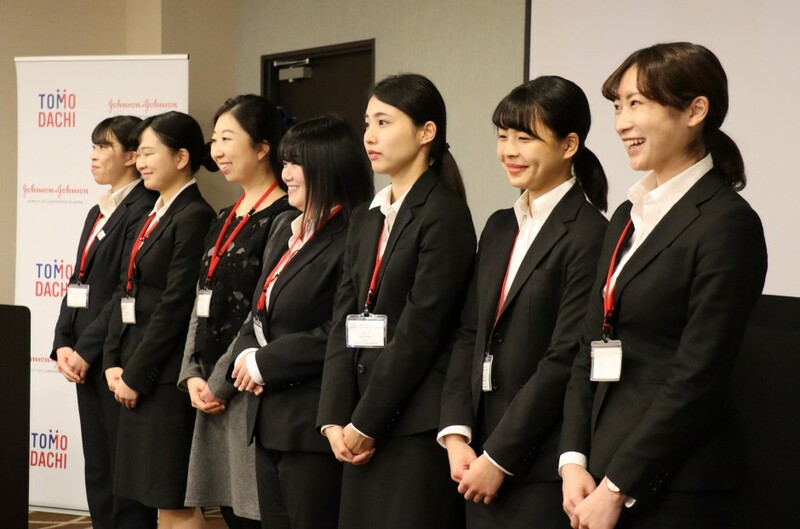 This year, the symposium’s attendees not only included students from participants’ home universities, but also other school officials and students from the Tohoku region, as well as employees from Johnson & Johnson Family of Companies, the program’s generous donor. At the Post-Trip Symposium, the 4th year cohort shared what they learned throughout the seven-month program, as well as the message they hoped to convey. Building upon a thorough rehearsal on the previous day, the students were full of confidence and a sense of accomplishment on the day of the presentation, and presented in front of a large audience. Looking back on their presentations on the first day of the program, the growth of the participants was beyond all belief. Although each presenter’s time was limited, they presented with much passion, and from time to time, held back tears. The whole audience was naturally drawn into their presentations. Thanks to this Post-Trip Symposium, the 4th year cohort has taken another stride ahead. The students’ continued outstanding success in their new fields is expected. 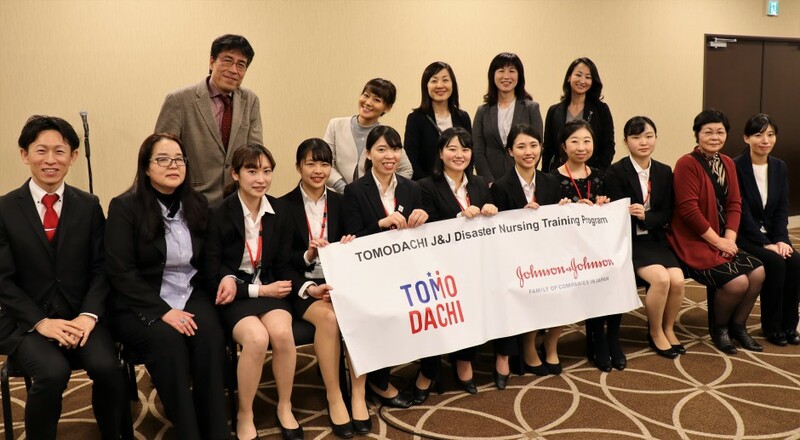 Recruitment is now open for the TOMODACHI J&J Disaster Nursing Training Program 2019, click here for more details.